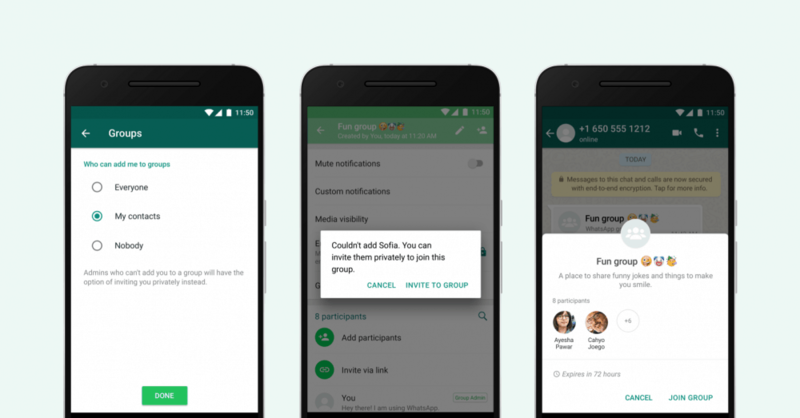 Whatsapp has announced new update to group privacy options which helps users to decide who can add them to whatsapp groups, previously any user can be added into whatsapp group without the users consent especially in awkward family groups which might be hesitant to leave. With the new update the person who is creating the group will be allowed to send a private invite through an individual chat asking them to join his/her group, previously the choice of joining a group is not provided to the user. This gives more privacy and control to user accounts to decide which groups they can be added. 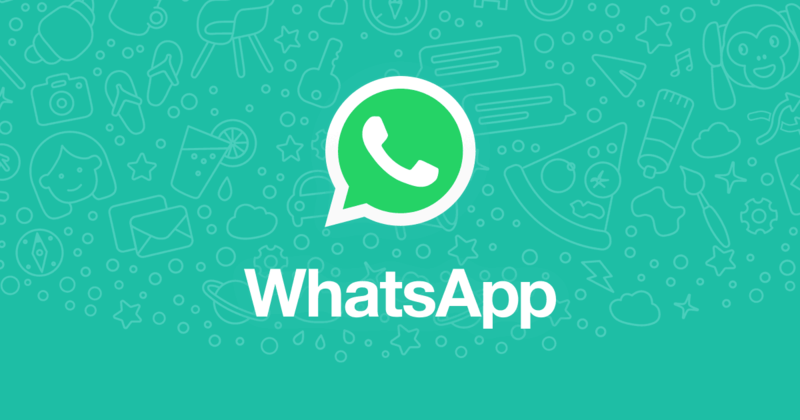 To enable the new privacy settings users must ensure that they have the latest version of whatspp and head over to Account > Privacy > Group and select one of the three options available: “Nobody,” “My Contacts,” or “Everyone” to select who can send them invite for join the group chats.